If you or a loved one has difficulty taking medications properly, the CDS #10 Home Connections program has a solution. Many of our patients are elderly parents of children (often the caregivers) who have active children of their own. 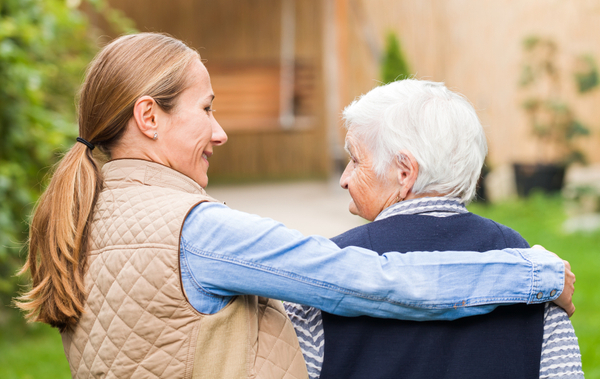 We strive to provide better health outcomes to our patients and ease the burden of dispensing medicine for caregivers, especially those on multiple, chronic medicines. Better health outcomes occur when we can help prevent hospital readmissions, nursing home admittance, help maintain patient's independence and increase patient adherence. We accomplish these objectives by partnering with the physician and the patient/caregiver to provide individualized medication management. We work with you and your healthcare provider to meet your special needs. A pharmacist will go to the patient’s home and reconcile all their medications, including any over-the-counter or prescription medications they have that they are not currently prescribed. Routine medications will be stored in the pharmacy. Weekly medication sets will be prepared at the pharmacy and delivered to the patient’s residence. Each time a change is made in the patient's medication regimen, we will discuss the change with the patient/caregiver and retrieve/deliver new or old medications. Patients enrolled in Home Connections will pay a one-time start-up fee followed by a monthly fee that is far less costly than the alternatives. Call Ashlee or Andrea for more information at 270-781-5661.